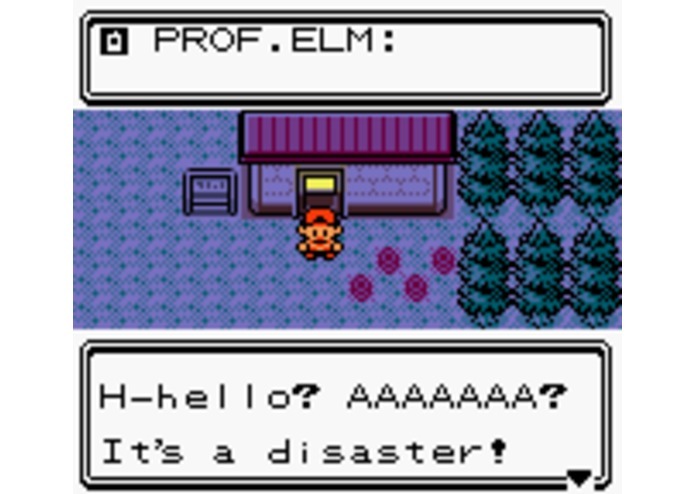 Using Twilio, Pokemon Trainers get a phone call to their mobile phones from their PokeGear whenever trainers, Professor Elm, or your mother call you in the game! How does it work? We use lua scripts and Twilio, controlled by NodeJS.